Sweat: Hold seeds in your palm and allow them to absorb your sweat. This will tell plant about toxins you are excreting, and give a snapshot of your health. Breath: As you hold the seed in your hand, blow your breath over the seed. Heavens: Lift your seeds to the sun, stars, moon, planets and let them take in information about optimum time to sprout. Saliva: Put the seeds under your tongue for about 9 minutes and let your saliva soak into the seed coating. Your own body chemistry will become the seed’s first environment. If small seeds get lost in your mouth, you can sip water and/or spit them out into soil. Plant: Choose either a container or soil where you want to plant your seeds. The closer to you , the better. This plant is growing medicine for you, so give it your attention and energy. Communicate your needs. Nurture your own medicine, so the care will return to you empowerd by what a plant can add to it. Share: As your story develops, find other people to share it with. 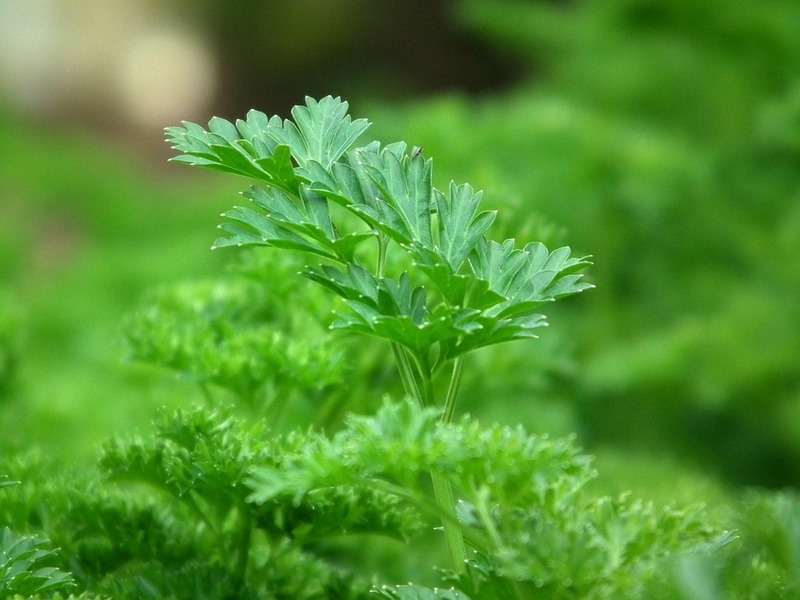 Learn about how others communicate–successfully or not–with plants. Consider the ways you can experiment with plants to work through other kinds of relationships you’re working on–with yourself, parents, children, lovers, spouses, colleagues. Share your stories with others.